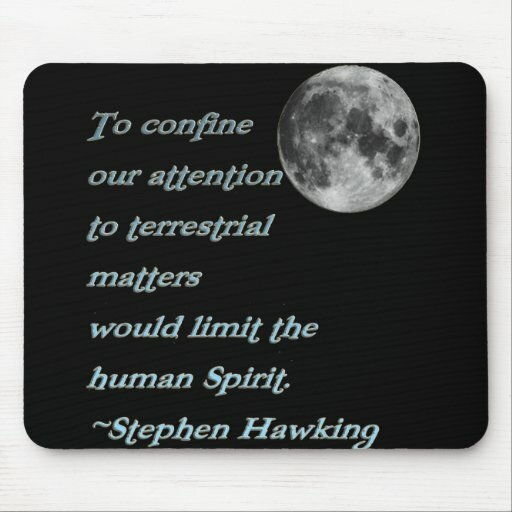 Cosmologist Stephen hawking; the eldest of Frank and Isabel hawking was born on January 8, 1942 in oxford, England (300th death anniversary of Galileo: renowned physicist). Stephen hawking’s birth came at an inopportune time as England was suffering from World War II. At the age of 8, his family moved to St .Albans, where he went to girl’s high school (yes school for girls but boys were accepted till age 10). At 11, he went to St. Albans School. Stephen wanted to study mathematics, although his father wanted him in the field of medicines. Mathematics wasn’t available at University College, so pursued physics instead. He graduated from University College, Oxford, 1962 (his father’s old college, who was medical researcher with specialty in tropical diseases), PhD. Trinity Hall, Cambridge, 1966. Stephen has three siblings Mary (1943), Philippe (1947) and Brother Edward who was adopted in 1956. Early in his academic life, while recognized as bright, wasn’t an exceptional student. 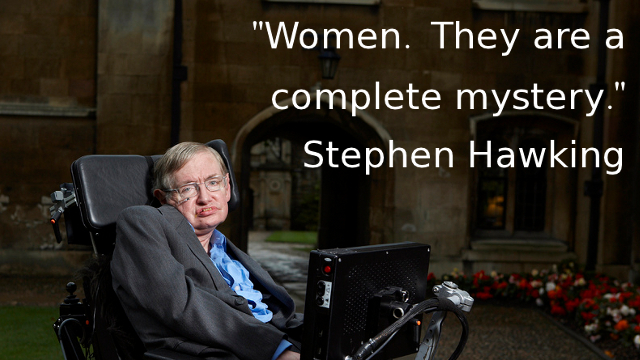 At the age of 16, Stephen constructed a computer for solving rudimentary mathematical equations. 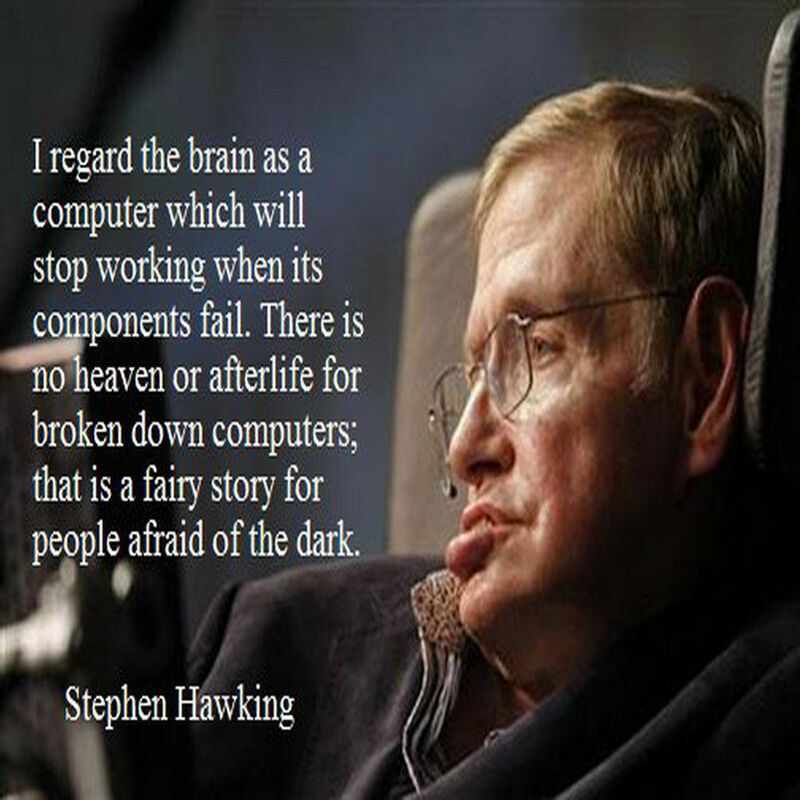 His mother says “Stephen always had a strong sense of wonder”, she remembered. “I could see that the stars would draw him." In early 1963, Hawking was diagnosed with the disease Amyotrophic Lateral Sclerosis (ALS) commonly known as Lou Gehrig’s disease, that’s robbed him of mobility and speech. He wasn’t expected to live more than two years. Completing his doctorate didn’t appear likely. In 1985, an emergency tracheotomy caused him total loss of speech. A speech generating device constructed at Cambridge, combined with a software program, serves as his electronic voice today, allowing Hawking to select his words by moving muscles in his cheek but his mind works brilliantly. Just before his diagnosis, Hawking met Jane Wilde, and married her in 1965. The couple had three children before separating. Hawking remarried in 1995 with the nurse who took care of him but divorced in 2006. Stephen wrote an explanation of his work that became a popular bestseller, A Brief History of Time: From the Big Bang to Black Holes (1988). He’s also published Super space and Super gravity (1981), The Very Early Universe (1983), Black Holes and Baby Universes and Other Essays (1993), and The Nature of Space and Time (1995).The Grand Design, The Universe in the Nutshell (2002). His work on the origins and structure of the universe has revolutionized the field of cosmology, while his best-selling books have appealed readers who may not have Hawking’s scientific background. This cosmological thread led him to the study of black holes. 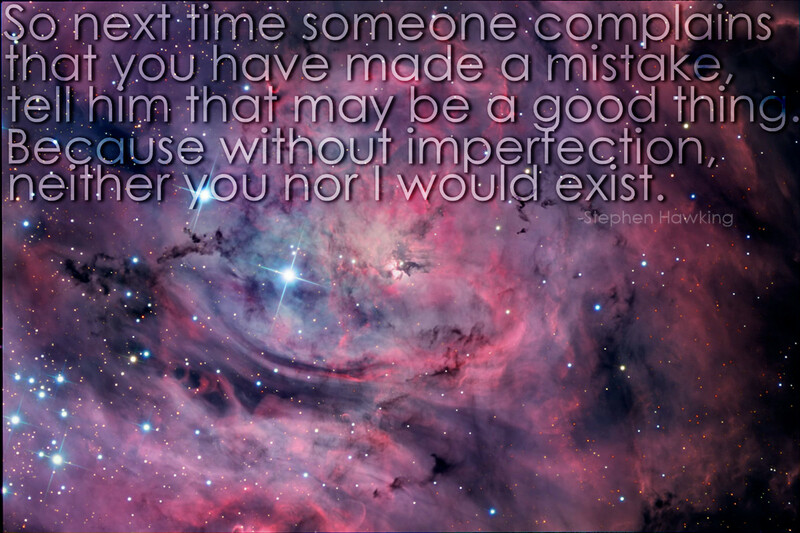 He proposed that, since the universe boasts a beginning – the Big Bang– it will likely have an ending.